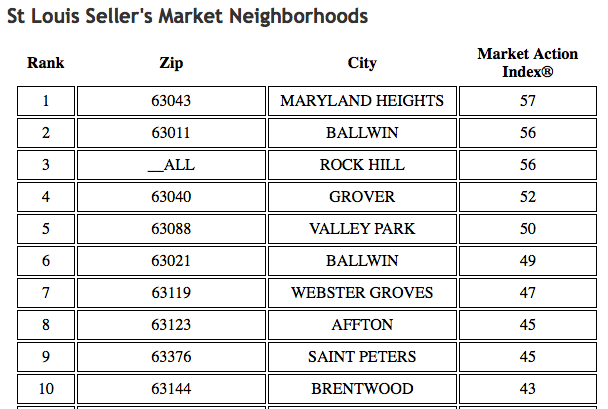 The city of St Louis came in at the top of list of RealtyTrac’s “Top Buyer’s Markets“, just released this morning. For the report, RealtyTrac analyzed average sales prices and estimated market values at time of sale for homes and condos sold in April in 315 U.S. counties to come up with a list of the Top Seller’s Markets and the Top Buyer’s Markets. 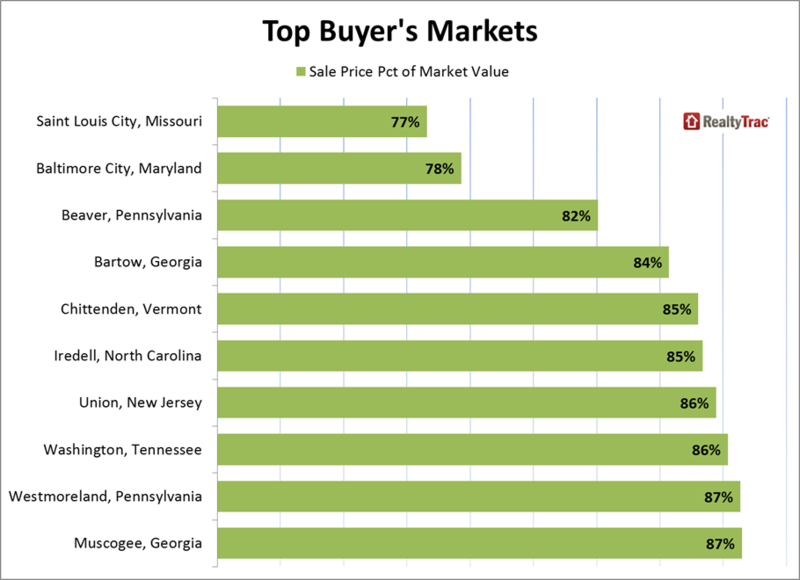 For the city of St Louis, the analysis revealed, as the chart below illustrates, that in April 2015, homes sold for 77% of the current estimated value and, in Baltimore, which took the 2nd place spot, homes sold for 78% of value. 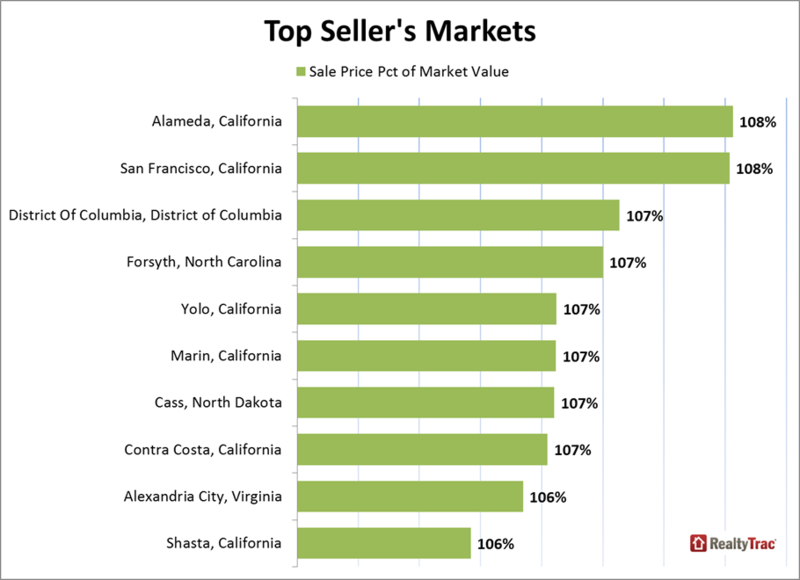 Number one on the list of top sellers markets was Alameda, California and San Francisco, California tied for the top spot with homes selling for 108% of the estimated value. Cities in California occupied six of the 10 slots on the top 10 seller’s market list. 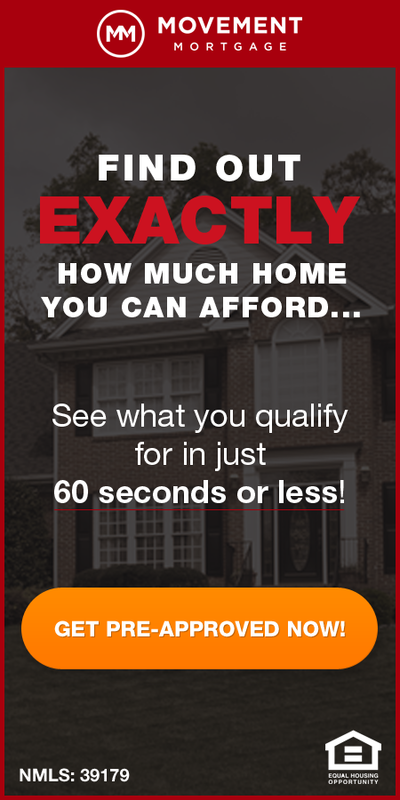 Our company, MORE, REALTORS , tracks and publishes data as well to reveal top seller’s and buyer’s market within St Louis however, we do it a little differently than RealtyTrac. 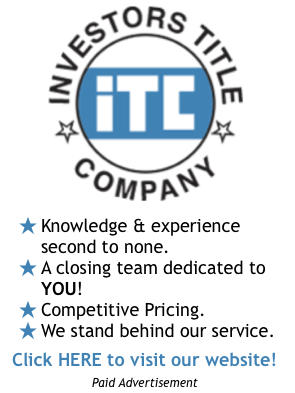 Instead of looking at average sales prices relative to estimated values, we look at an index that was established based primarily upon supply and demand, which are the two main driving forces behind any market. 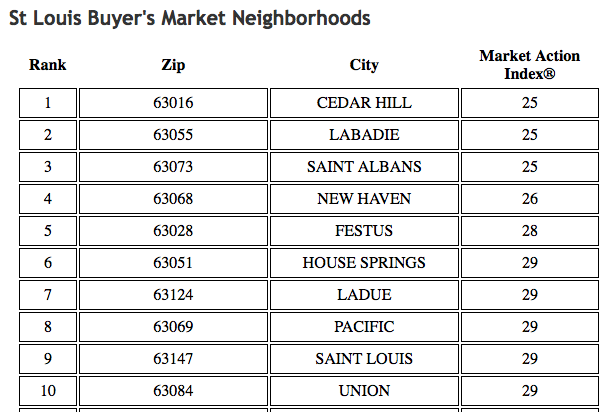 As the tables below show, Cedar Hill, Labadie and Saint Albans all share the number 1 spot for top buyer’s markets in St Louis and Maryland Heights was at the top of the list for top seller’s markets in St Louis, followed by Ballwin.